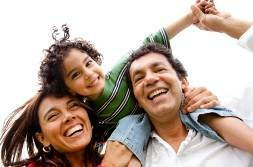 Finding a Healthy Balance between Work and Raising a Family. 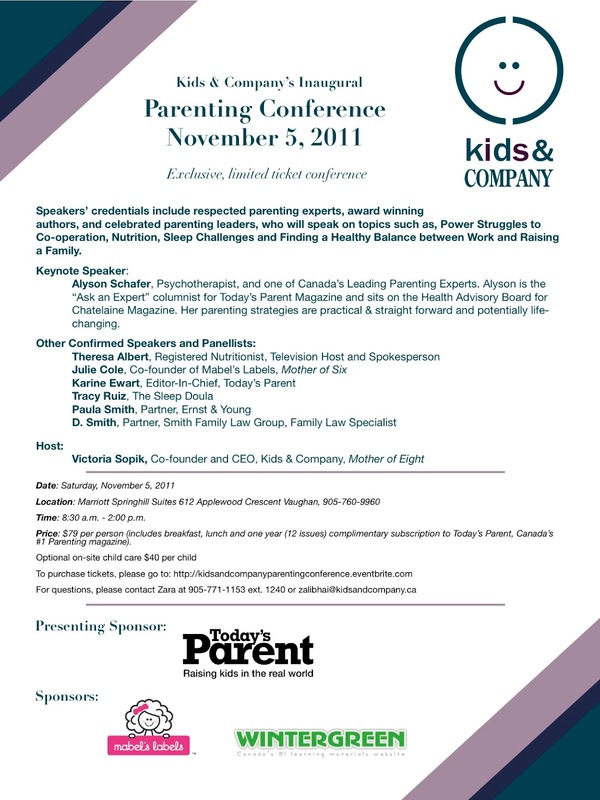 Keynote Speaker: Alyson Schafer, Psychotherapist, and one of Canada’s Leading Parenting Experts. Alyson is the “Ask an Expert” columnist for Today’s Parent Magazine and sits on the Health Advisory Board for Chatelaine Magazine. Her parenting strategies are practical & straight forward and potentially life- changing. Time: 8:30 a.m. - 2:00 p.m.
Price: $79 per person (includes breakfast, lunch and one year (12 issues) complimentary subscription to Today’s Parent, Canada’s #1 Parenting magazine). Having myself grown up with a verbally, emotionally, and at times physically abusive stepmom, the parenting conferences struck a deep chord with me. I support this kind of events.